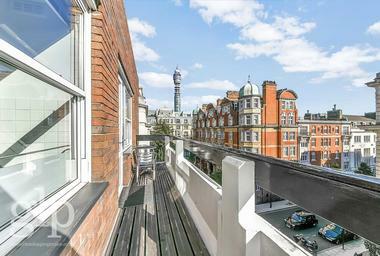 Greater London Properties are pleased to present this exquisite two bed apartment set within the iconic Hat Factory development in the heart of Soho. 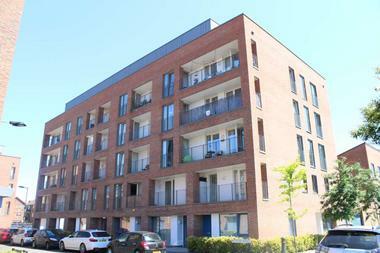 This ultra-modern property offers a tranquil and spacious home set within one of London`s most vibrant locations. 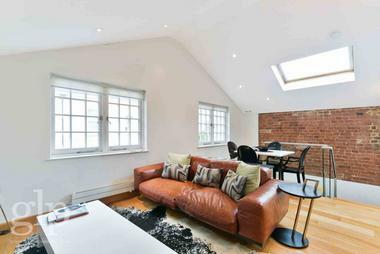 The Hat Factory was recently converted, set slightly away from the main roads of Soho, and this wonderful property is the most modern addition to the converted loft apartments. With a fantastic layout, the apartment is impressive from the minute you walk through the large private terrace that leads to the front door. The main living area is visually stunning and bright with dual aspect windows and beautiful wood flooring throughout. The space is open and has a large extended living room and a modern kitchen which is perfect for entertaining. There is one large main bedroom with fitted wardrobes and a superb en-suite bathroom which has been beautifully appointed. 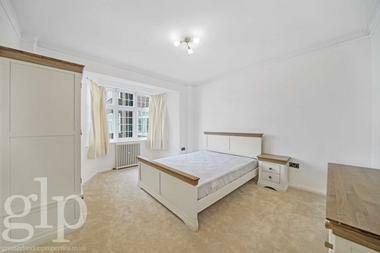 The second bedroom is also a double size and has its own en-suite shower room. There is an additional room which offers either an abundance of storage space or a study room. 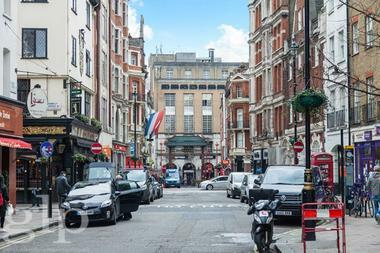 Situated on Hollen street, just off Wardour Street and a few seconds walk from Oxford street and Soho Square. 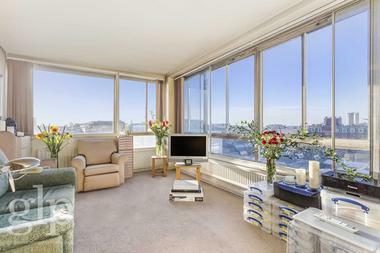 With a wonderful choice of local shops, restaurants and bars nearby this truly is a superb apartment from which to enjoy the finest parts of London. Oxford Circus, Tottenham Court Road, Leicester Square and Piccadilly Circus underground stations are all only a short walk away. 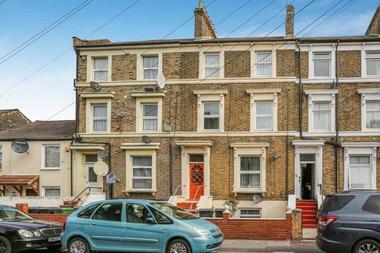 Available 6th November 2018 and offered furnished or unfurnished.